I've been very much in creme territory lately. I can't enough cremes and they're all I've been wearing for over a month now. 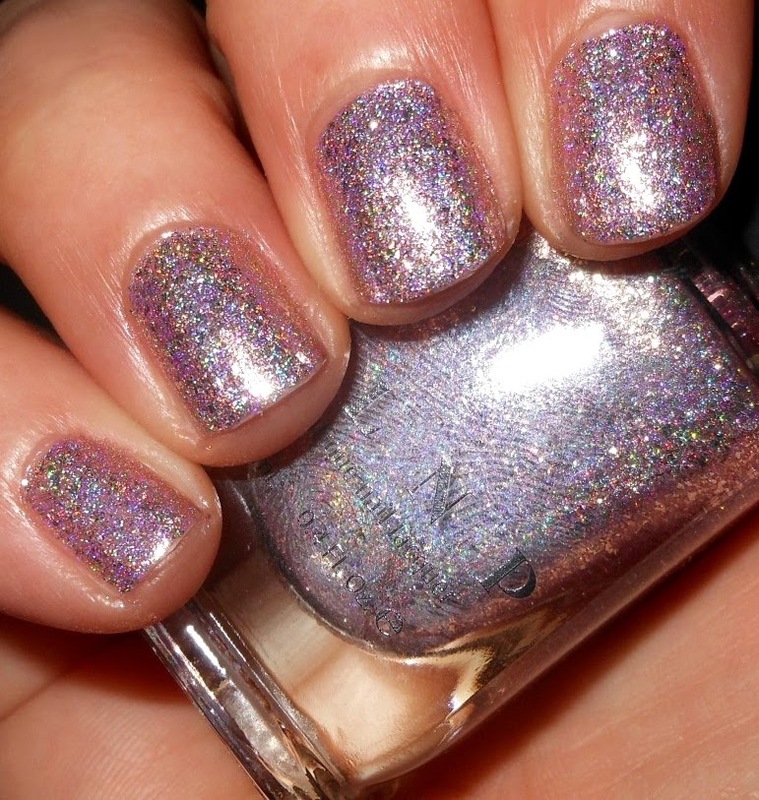 I decided to break it up though when I saw this untried beauty in my stash from ILNP. Sometimes picking out what to paint my nails can be daunting. I have so many colors and sometimes I just can't decide. When I saw this color I didn't even have to think twice. Color: Wow! This is such a stunner. Sometimes it takes an ILNP polish to remind me just how great bling and holo are. There isn't another brand out there that really can do a finish like this. I love this icy rose shade. It pops against my skin tone while still having that touch of softness because of the pink. Formula: This had an excellent 2 coat formula. This was smooth and easy to apply. Overall: This is an amazing polish. This is a part of the Ulta Metallic line and that certainly fits. 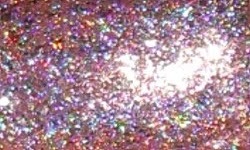 The shine in this is so reflective and that holo is icing on the cake. I am in absolutely in love with this polish. It's perfection.